Brooklyn Electronic Music Festival 2017 drops massive Lineup ! 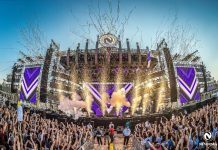 Home Edm News Brooklyn Electronic Music Festival 2017 drops massive Lineup ! 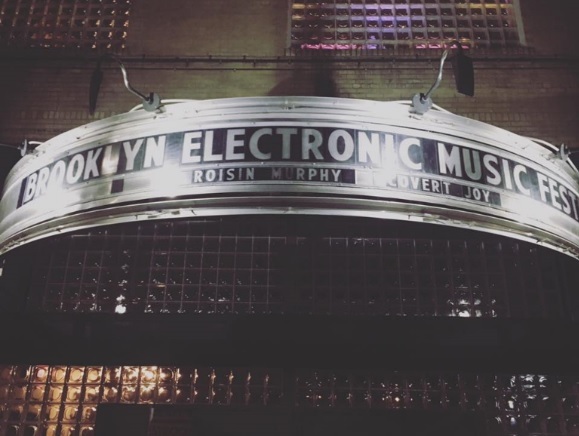 Brooklyn Electronic Music Festival will be returning to locations throughout Brooklyn October 12-14, 2017, marking its 10th year of forward thinking curation and innovative programming. 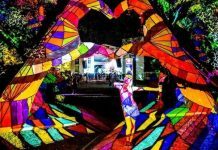 Spanning over 3 days, the varied events and featured will be hosted by multiple traditional and non-traditional venues integrated within the local community. Highlights from this year’s musical programming include Bicep (live), an ‘Ostgut Ton stage’, Green Velvet‘s Relief Records showcase, Pete Tong, Gorgon City,’s ‘Kingdom stage’, a Kompakt ‘Curated stage’, The Long Count Cycle, Leon Vynehall, Justin Martin, and Low End Theory. In addition to club events and live shows, the festival will also include industry panels presented by Noisey and THUMP, and a record fair presented by Other Music. 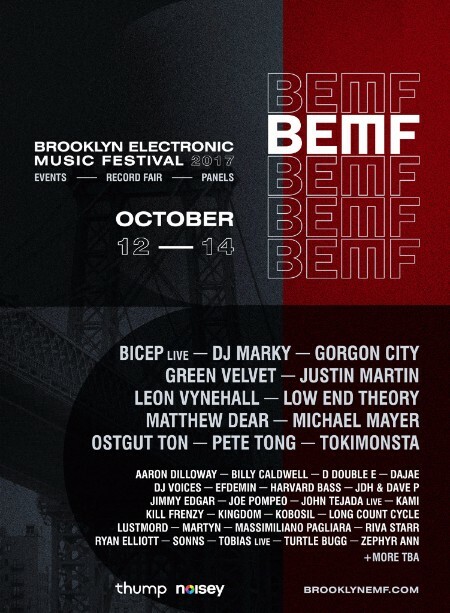 Since it’s inception in 2008, BEMF – Brooklyn Electronic Music Festival has established itself as Brooklyn’s seminal independent music event, bringing together international and local talent to showcase the city’s electronic music landscape. As a leader in forward thinking music, BEMF taps into the diversity of the NYC scene, thereby bringing together fans of all sorts. 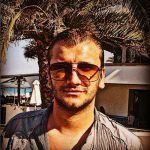 Never one to play it safe, BEMF is renowned for taking risks and for consistently working with partners also on the vanguard. 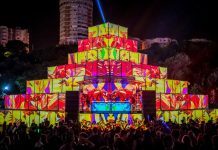 Through highlighting both emerging artists and iconic veterans, BEMF continues to push the boundaries of unique sounds. To show its appreciation for the true supporters, there are a very limited number of festival passes currently available at an deeply reduced price. These passes will provide access to all music events as well as panels, offering the complete Brooklyn Electronic Music Festival 2017 experience, and can be purchased here.